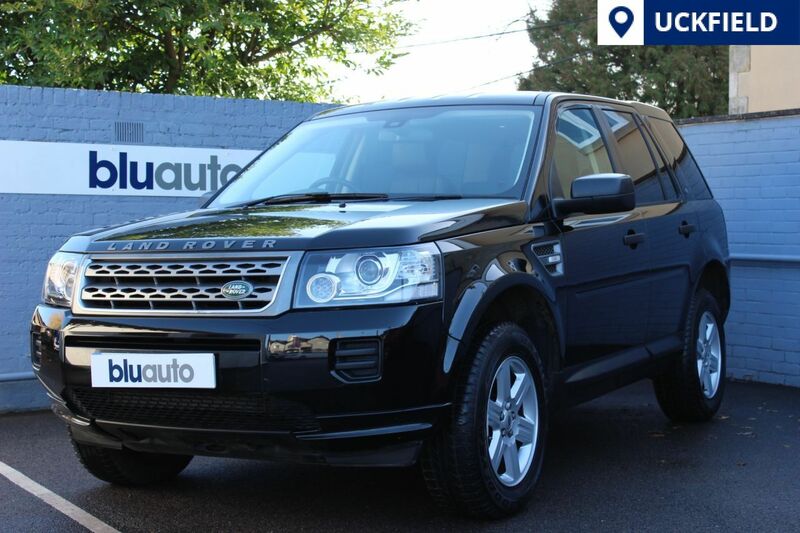 The Land Rover Freelander 2.2 TD4S is extremely capable both on and off-road. It's robust, well-built and reliable and manages the neat trick of being car-like to drive. The Land Rover Freelander has an upmarket feel, it comes with a prestigious badge and, for a 4x4, surprisingly good fuel economy 40.4 Average MPG. Our Freelander SD4 GS Auto arrives to us having only had 1 owner from new whilst boasting a full service history having been serviced at 10k, & 25k, couple the condition and service history with the specification that includes rear sensors, full leather seats that are heated, tinted windows, cruise and climate control, bluetooth, DAB radio and USB & Aux ports for those external music players and you find yourself with a premium 4x4 having been meticulously maintained.